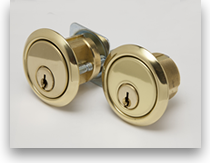 We'll avoid the pun and just say that keys are the heart of your security locking system. 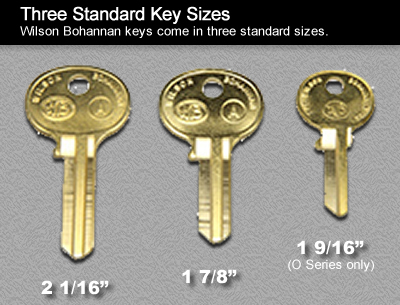 Wilson Bohannan factory cut keys are an identical match to the specifications of your Wilson Bohannan padlock or cylinder. 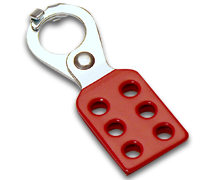 This is especially important for master keying systems. 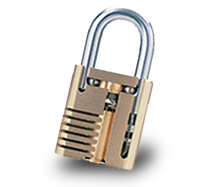 For your existing Wilson Bohannan padlock(s), we can provide cut keys to fit them. This process is much faster if you can provide your reorder number, located on your invoice and stamped on your Purchase Order. 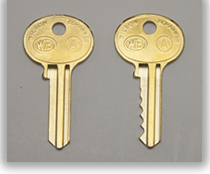 If you prefer to have your keys duplicated locally, we can provide key blanks to fit your padlock(s) as well. 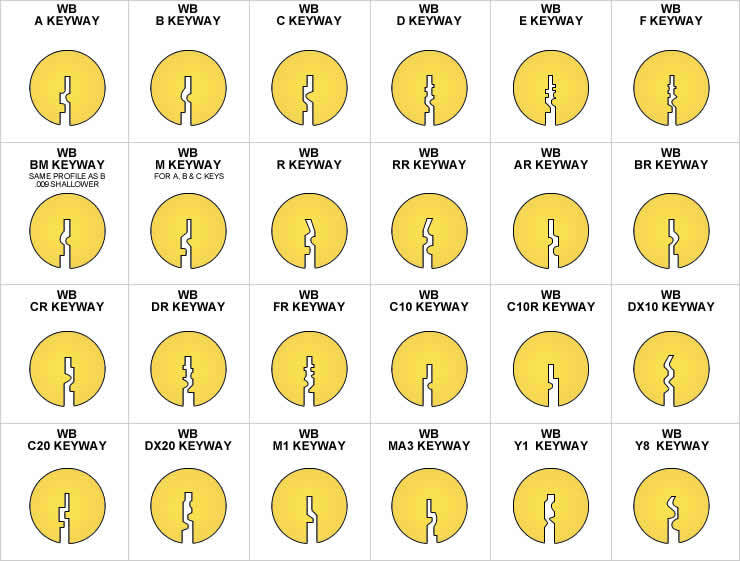 This keyway chart will assist you to find the correct key blank you need. Certain keyways are restricted. Please call factory when ordering keyways. 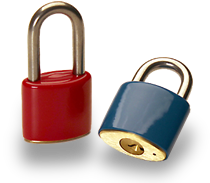 All padlocks are operated by the same key. 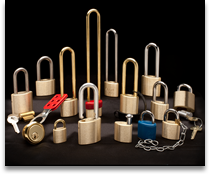 Each of these keyed alike padlocks is provided with one key. Additional keys may be purchased separately. 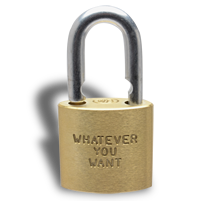 Each padlock has its own unique key. 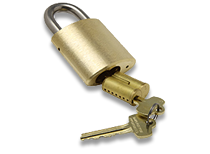 Each keyed different padlock is provided with two keys. Additional keys may be purchased separately.